I’ve been quiet on the blog with a couple busy weeks at work. So, while I work on my next post, I wanted to post a couple iPhone shots of work this week. 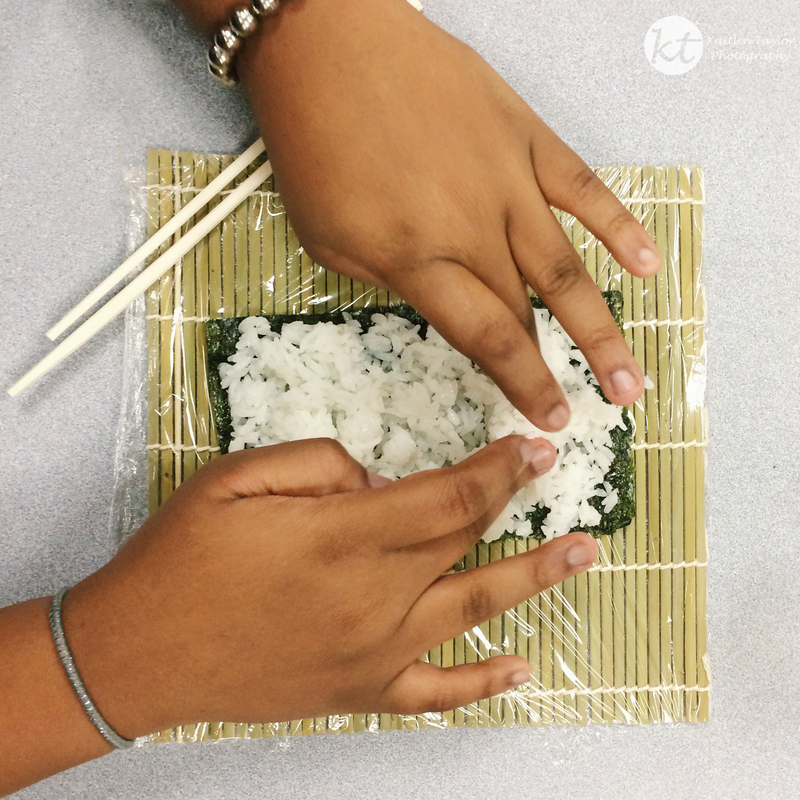 Yesterday, the students of the World Cultures club learned to make sushi. 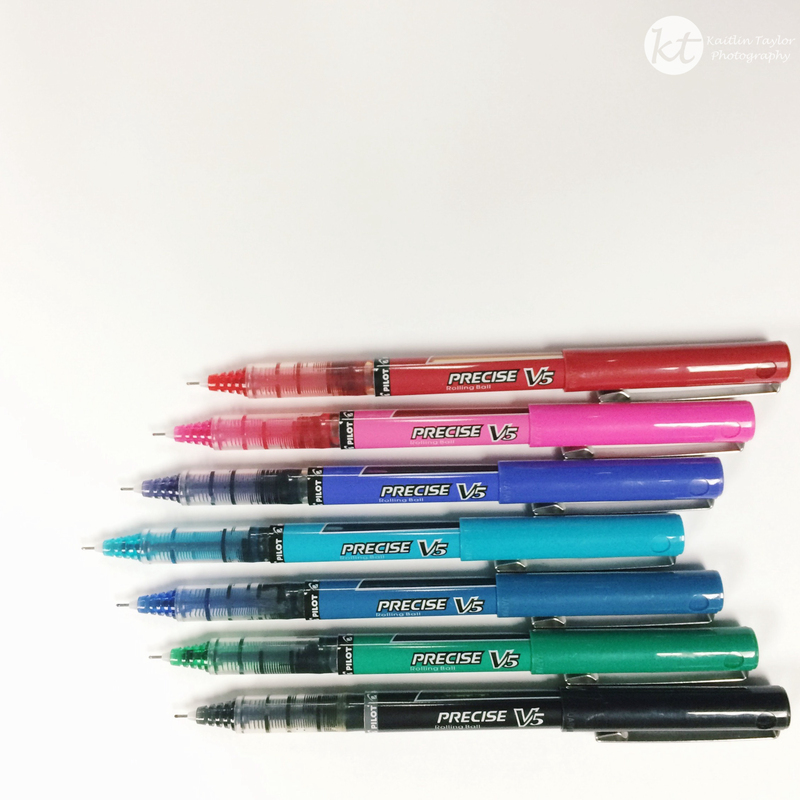 And every teacher needs a good set of grading pens, complete with many options besides red.